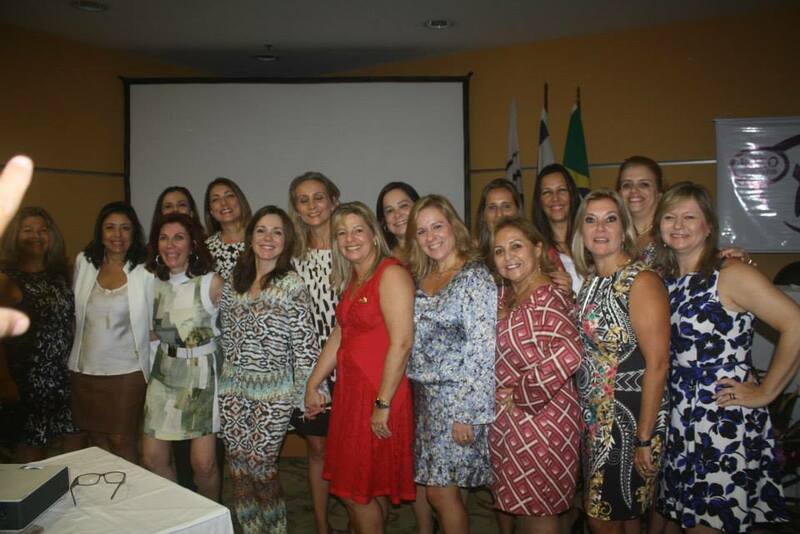 Project Management Training, Coaching and Consulting Services of High Technology Projects that support the Area of Oil & Gás. 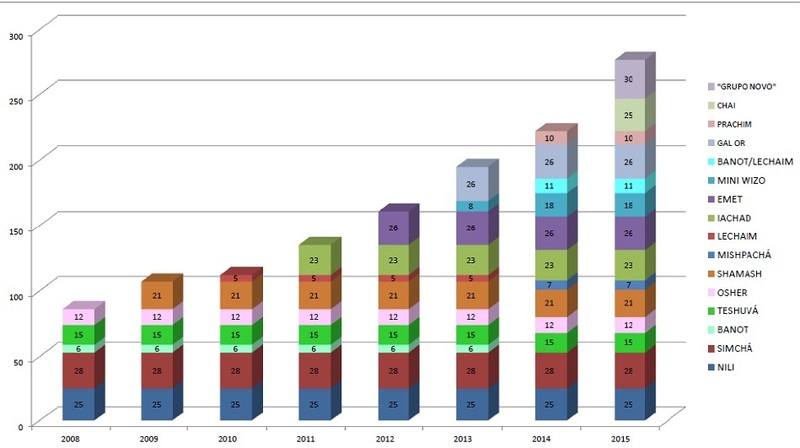 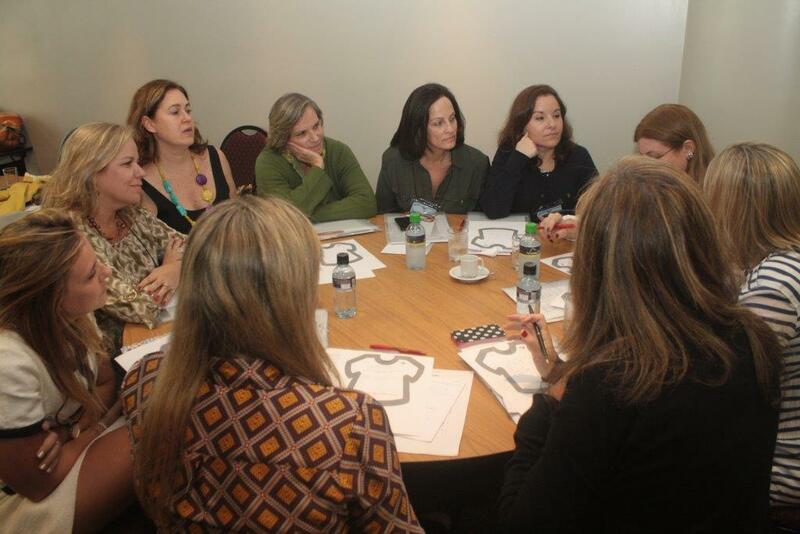 Project Management training, Coaching and Consulting Services of High Technology Projects that support the Area of Health ensurance. 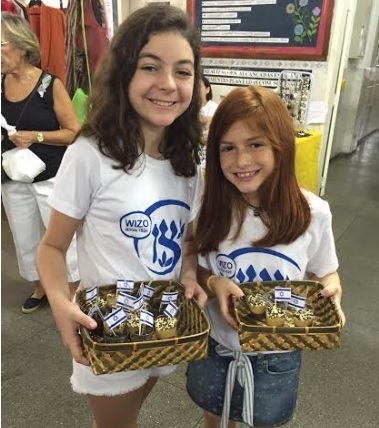 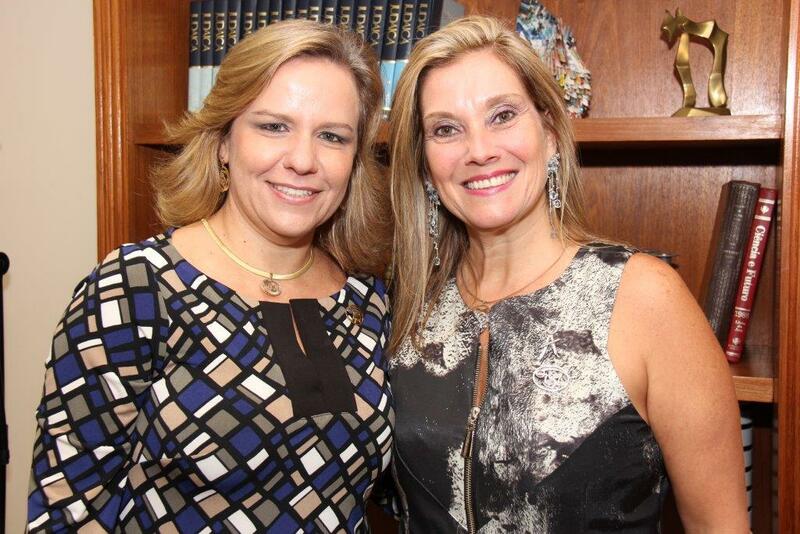 2013 - Present - Wizo Rio de Janeiro Executive as Vice President and Aviv Representative. 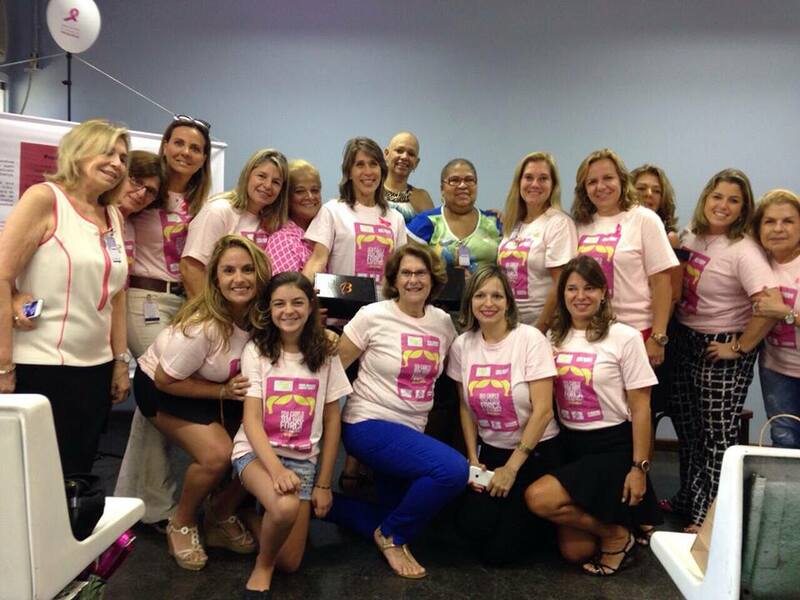 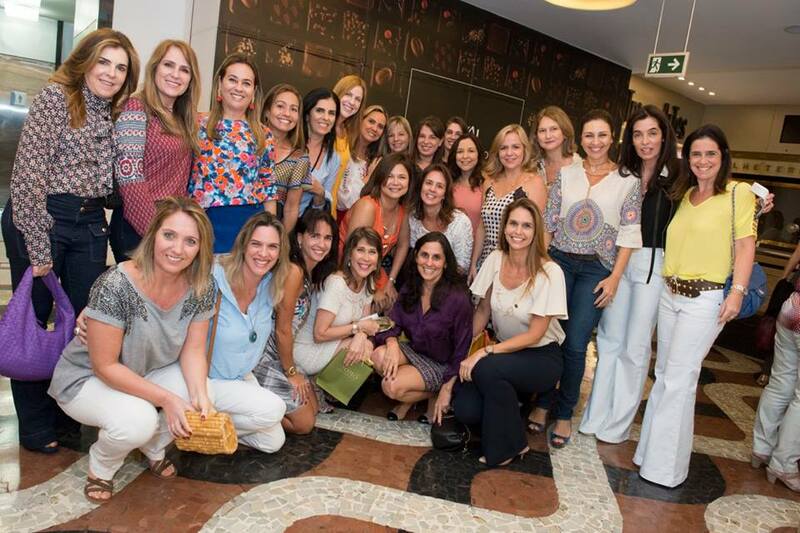 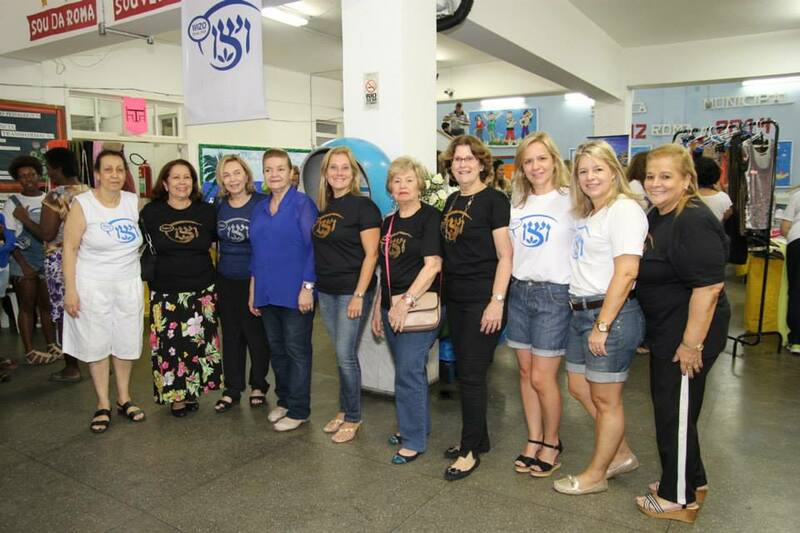 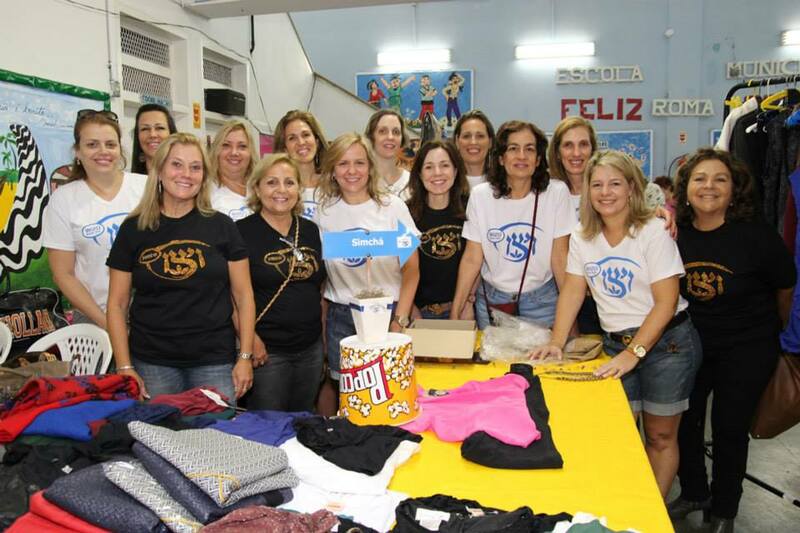 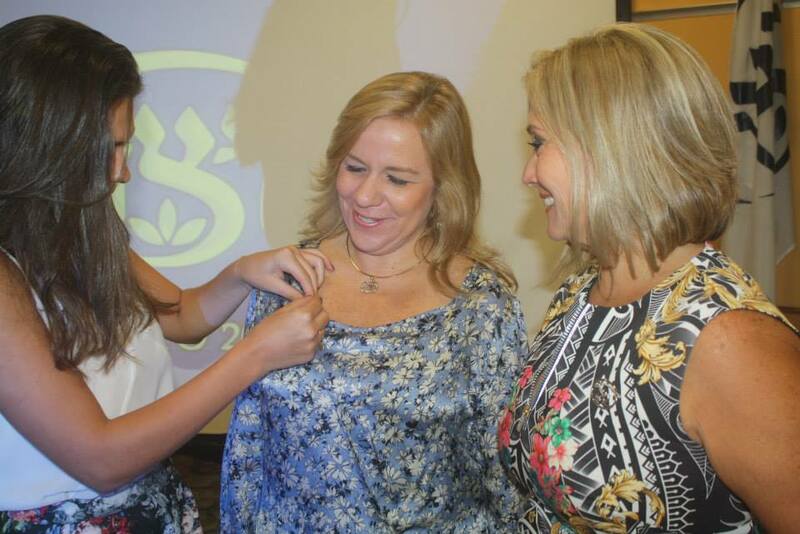 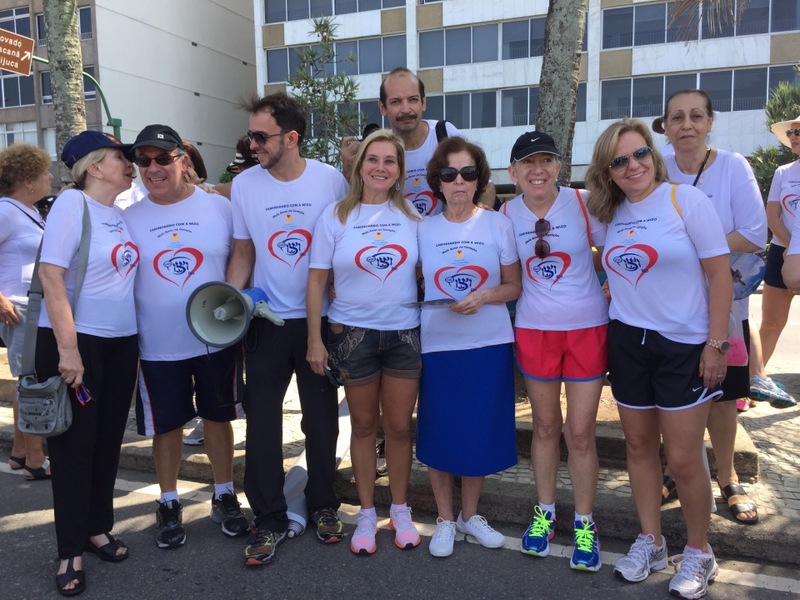 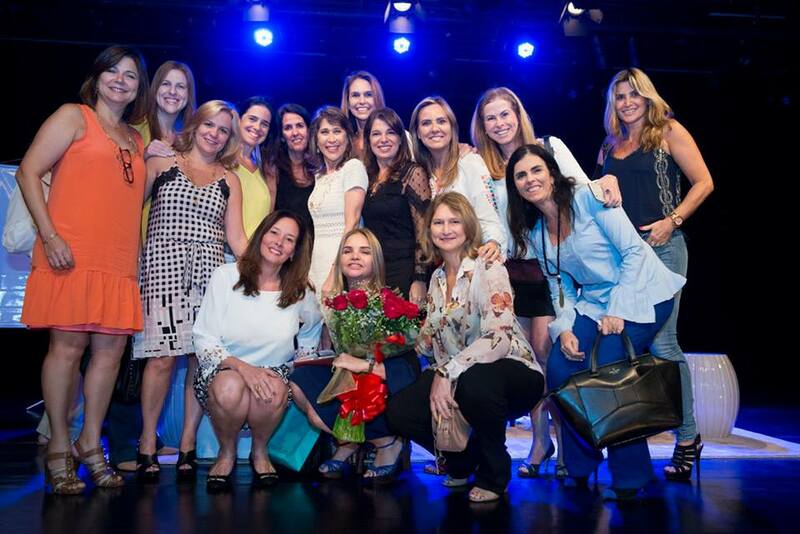 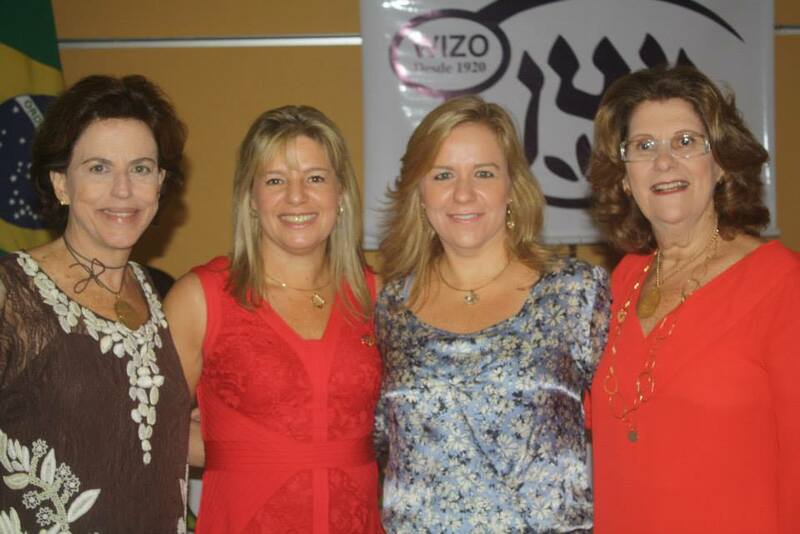 2013 - Present - Wizo Rio de Janeiro Executive as member of the Organization Department. 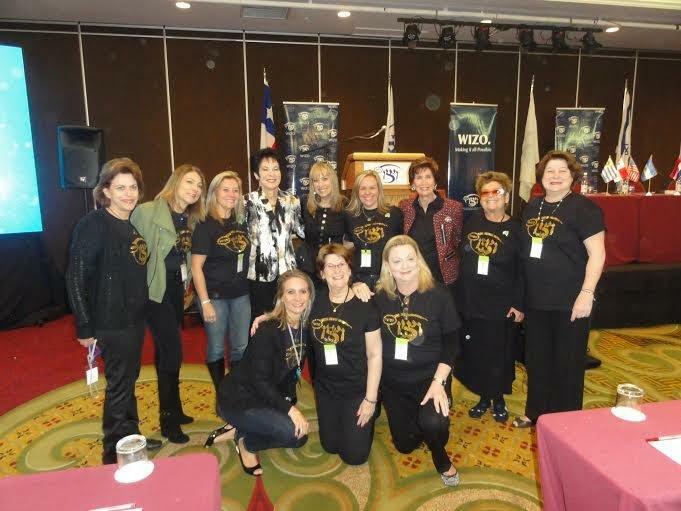 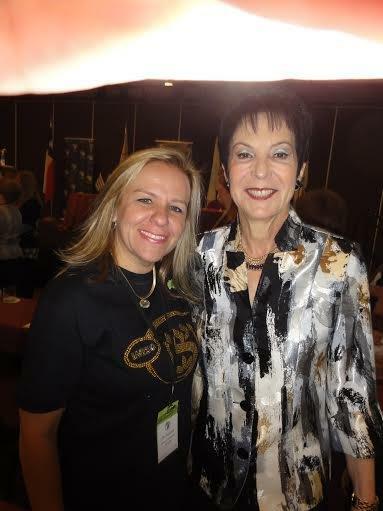 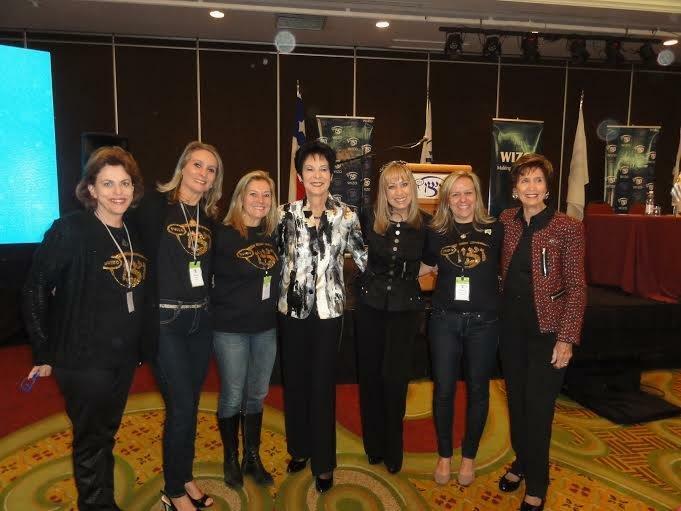 2014 - Attended the WIZO Latin American Seminar at Santiago - Chile. 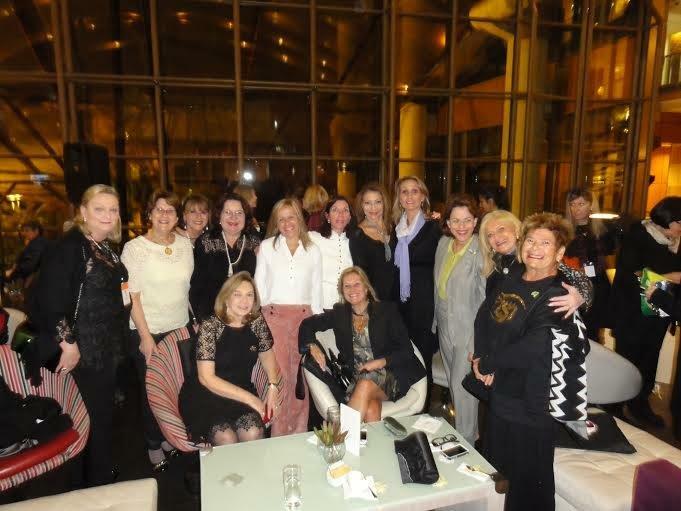 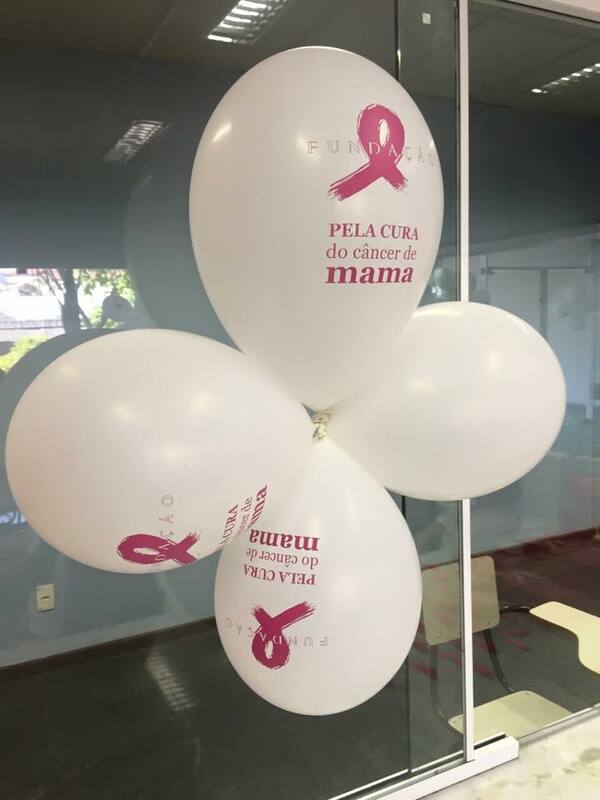 2014 - Attended the Audit board at São Paulo. 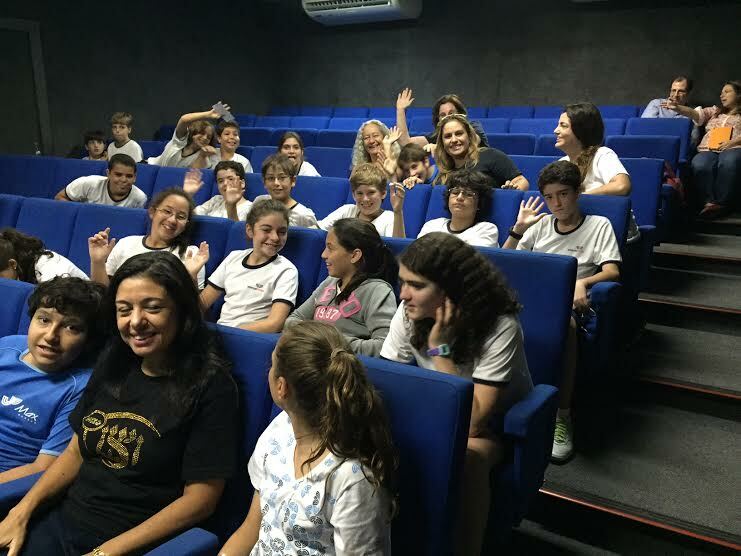 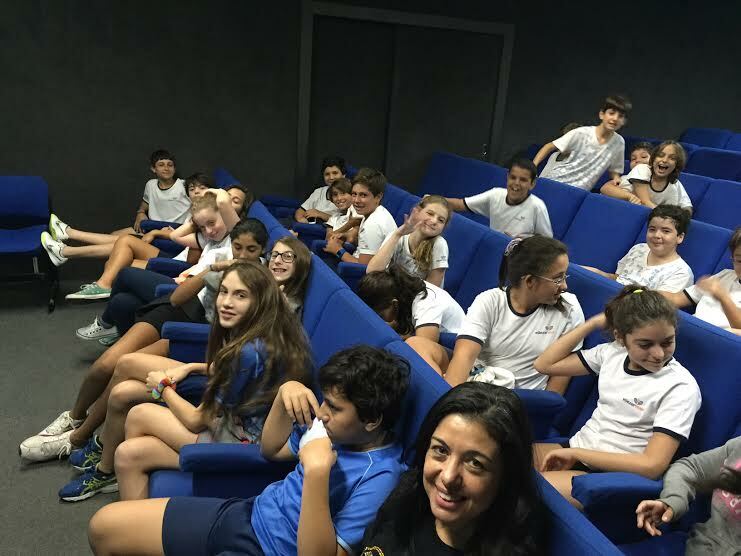 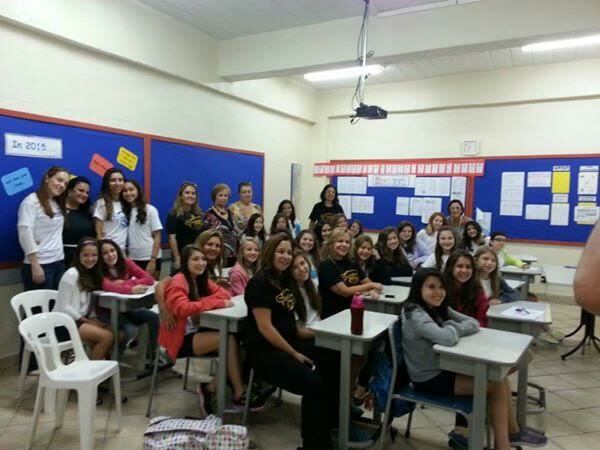 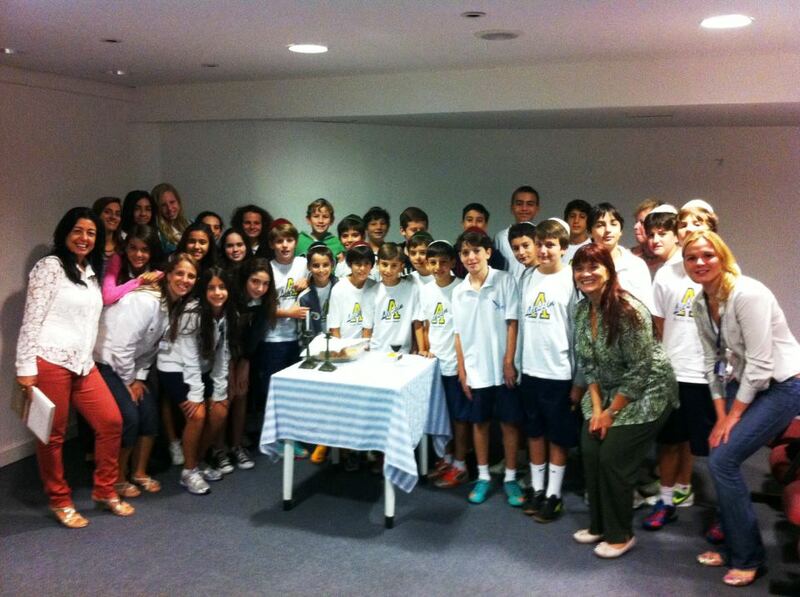 2013 - Coordinator of Mini Wizo Bat Mitzvah Aviv Group at Liessin School. 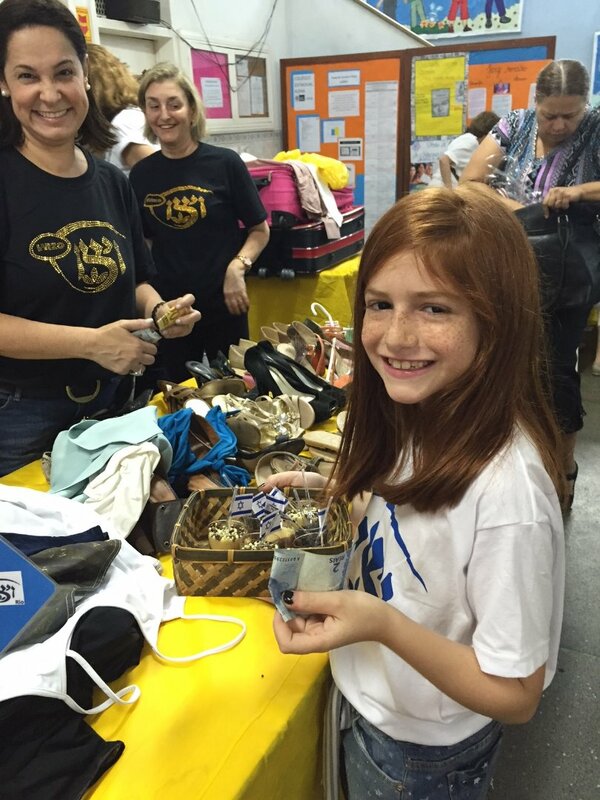 2013 - Coordinator of Aviv Group Gal Or. 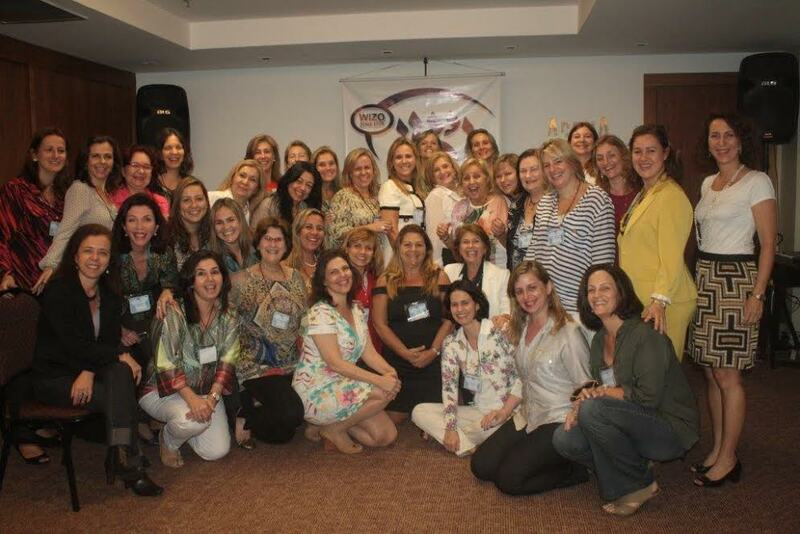 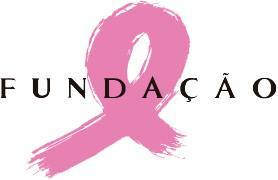 2013 - Organizer of Aviv Rio de Janeiro Leadership Capacity Seminar. 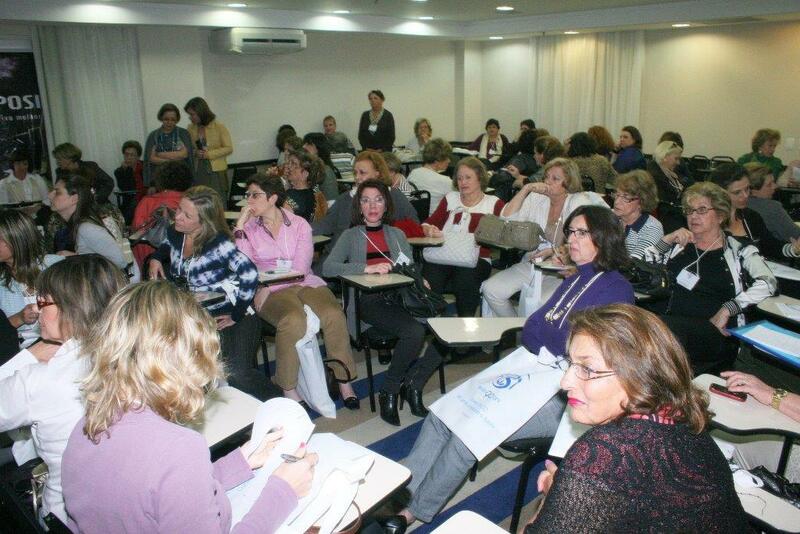 2012 - Attended the Brazil Seminar at Curitiba. 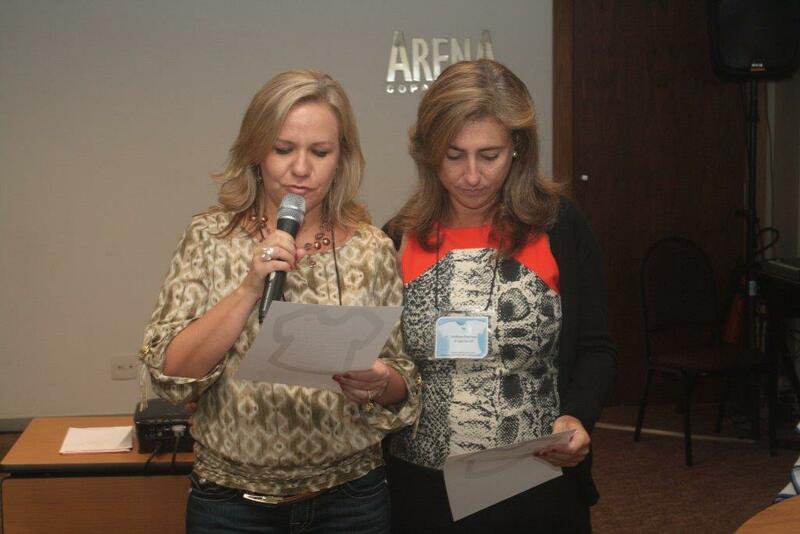 2012 - Attended the 25 EGM in Tel Aviv. 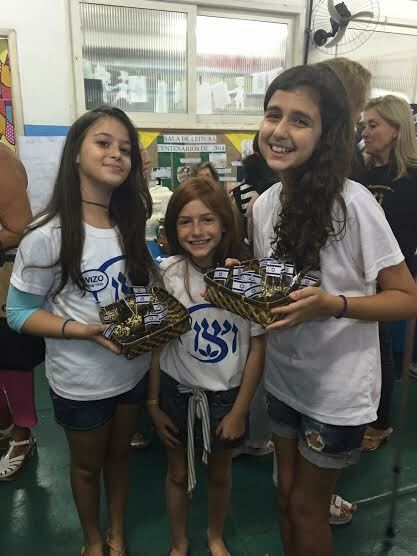 2009 - 2011 - Chairperson of Simchah Aviv group. 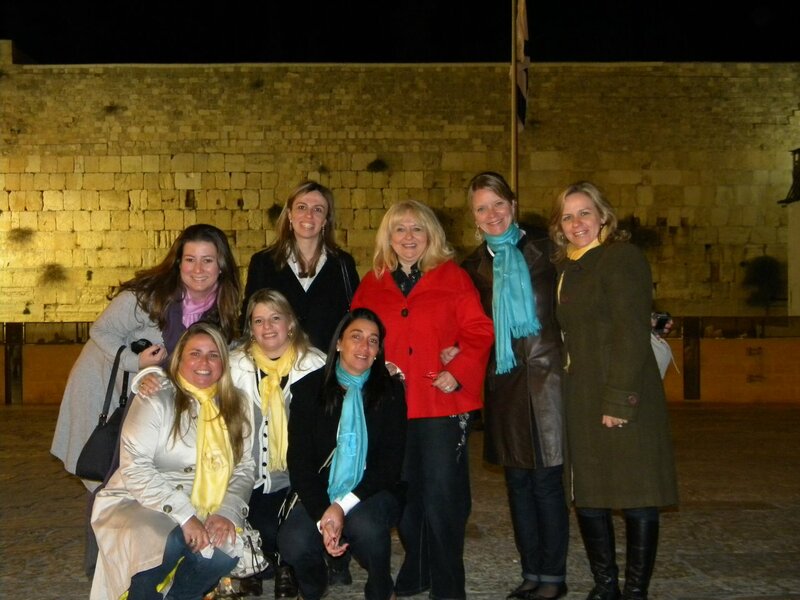 2009 - Attended the WIZO Aviv Seminar in Tel Aviv. 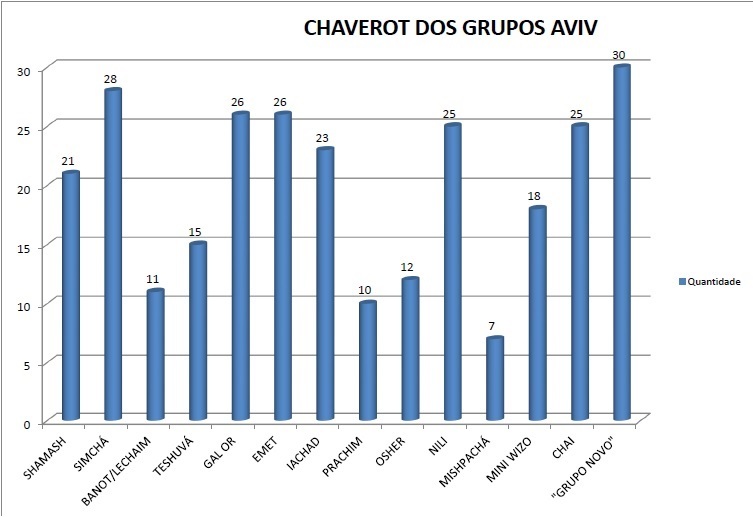 2006 - Started at Wizo Rio as Chaverah of Simchah Group. 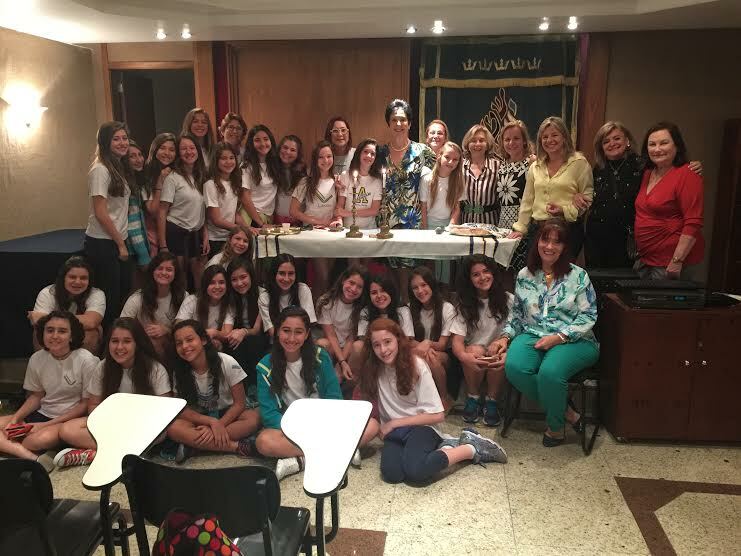 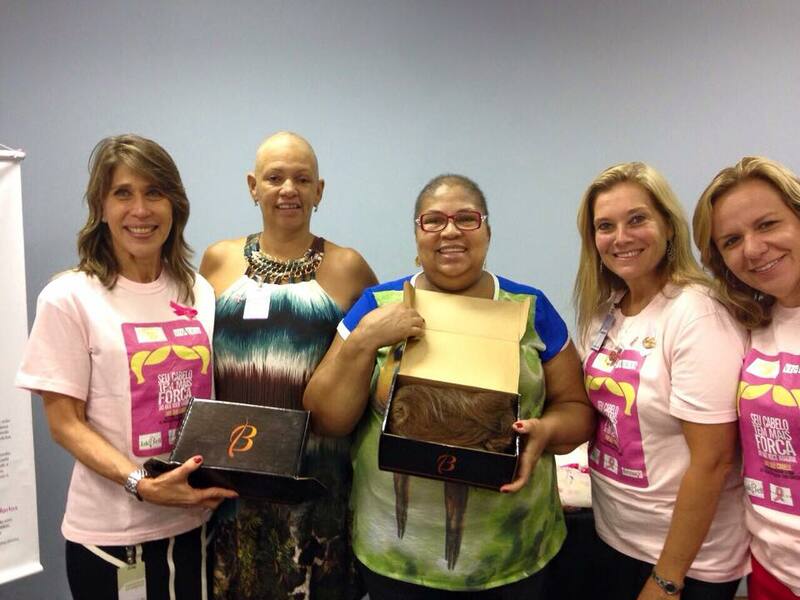 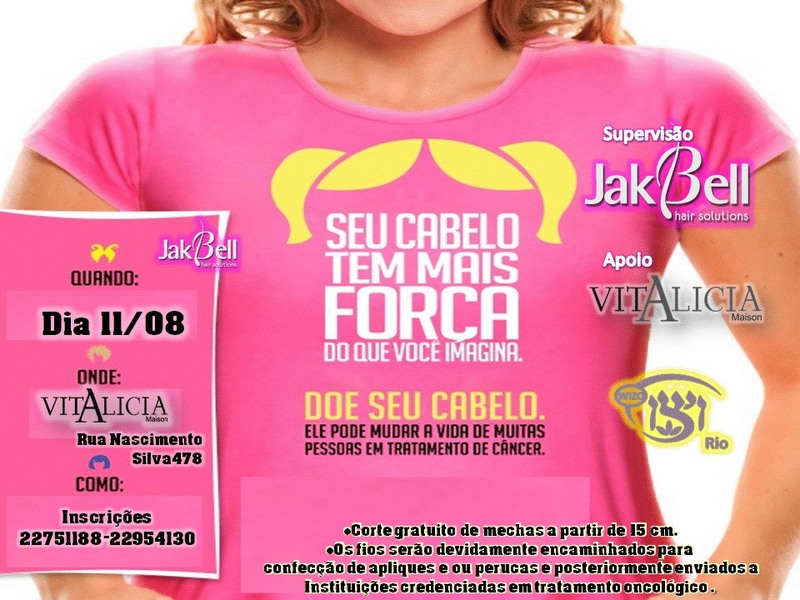 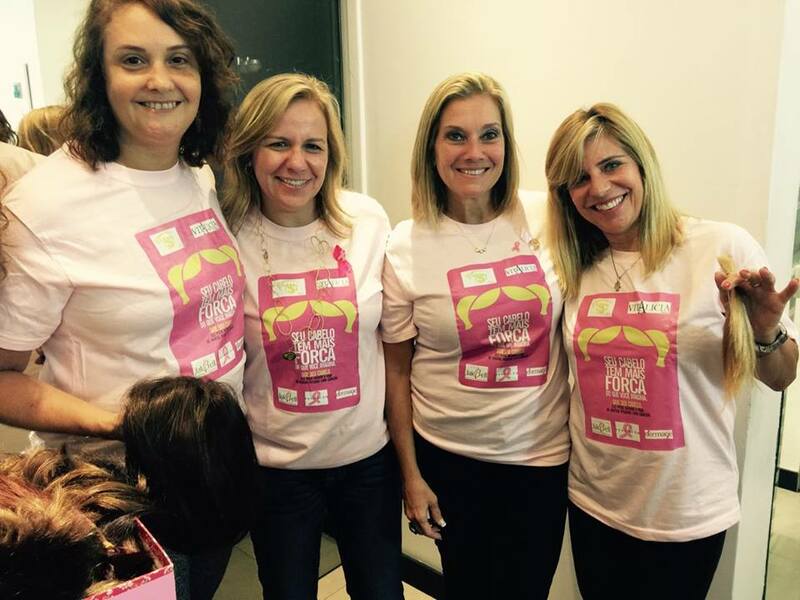 2015 - Wizo Event - "Your hair has more power"